Did you know that Ohio has the oldest UFO group in the world? 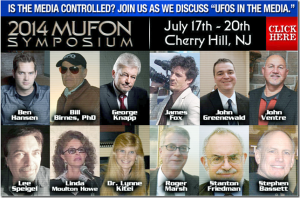 Adults and teens are invited to meet the Cleveland Ufology Project, the oldest and one of the most prominent UFO groups, and learn about unexplained cases of UFOs here in Ohio. Preregistration required. The Chief Investigator of the Mutual UFO Network of Ohio discusses and shows visuals of UFO sightings and related events ranging from simple lights in the sky, to circle crop formations and extends into reported human abductions—all Ohio events. No registration. 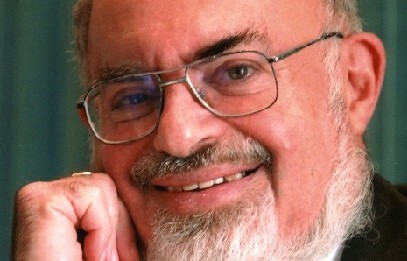 Veteran UFO researcher Stanton Friedman suffered a mild heart attack on Friday, June 27.